Verus Precision will take part in this years PDM Plastics event on the 14th and 15th of June at the Telford International Centre, Telford UK. At this event the Verus Precision team will be showcasing the new V-FIX4 Modular Metrology Kit. The V-FIX4 system allows for fast interchangeable pre-assembled holding solutions. You can build multiple modules off-line and drop them into the V-FIX4 frame when you need them. The V-FIX4 also allows for maximum measurement access, is completely flexible, is scalable to your specifications and is manufactured to a high level of precision. 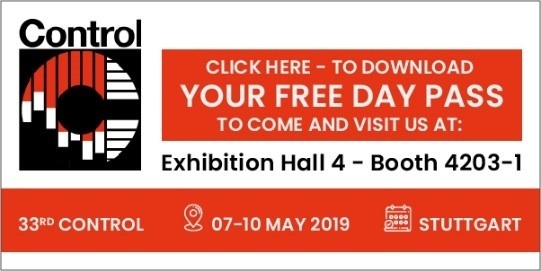 If the V-FIX4 is something that is of interest to you why not come and visit our team at this years PDM Plastics event at stand number D034 where a member of the Verus Precision team will be happy to answer any questions you may have.